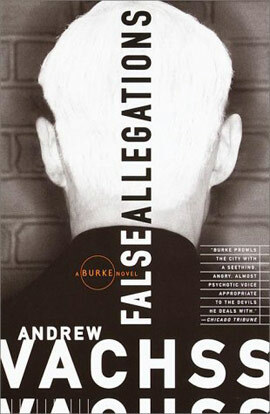 "Brilliant, powerful, impassioned, mysterious, insightful, enlightening, smoldering, obsessive, meaningful and permanently unforgettable, False Allegations is Andrew Vachss at his idiosyncratic best. This may be the best suspense novel of the year as well as the most socially significant. 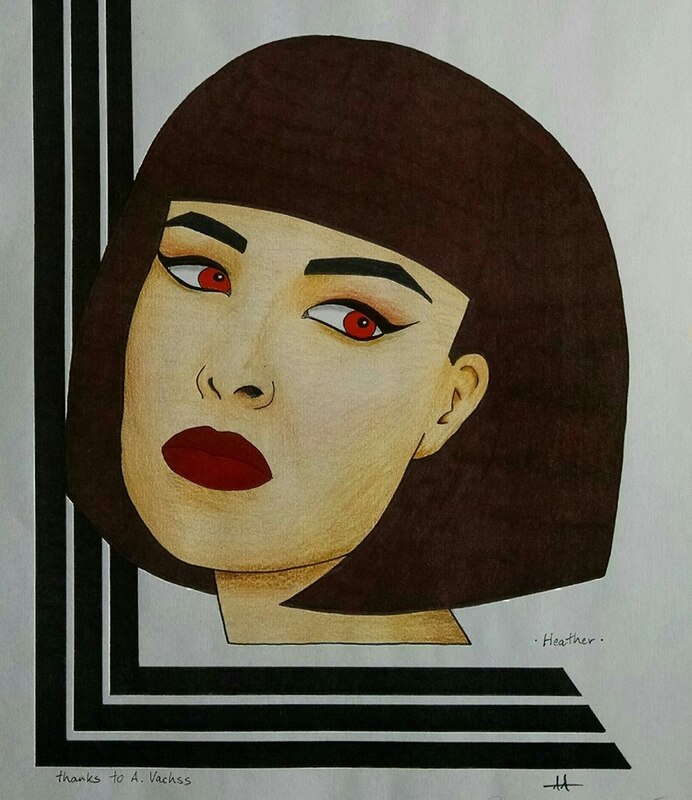 Certainly it is the most original. The masterful Vachss continutes to light candles against an unfolding darkness that only HE among suspense novelists seems to fully understand and explicate." "Burke prowls the city with a seething, angry, almost psychotic voice appropriate to the devils he deals with." Burke, ex-con, mercenary, and rumored hit-man, makes his living preying on New York's most vicious predators and occasionally avenging their innocent victims. But in Andrew Vachss' mercilessly suspenseful new novel, Burke finds himself working the other side of the street, where guilt and innocence are as disposable as the sheets in a Times Square hotel . . . and as dirty. Burke's new employer is Kite, a fanatical crusader who specializes in debunking "false allegations" of child sexual abuse. Kite has a case that may be the real thing, but needs Burke to tell him if it is. And if mere money can't persuade Burke to cooperate, Kite has plenty of other incentives at his disposal, including a fanatical bodyguard with a taste for corsets and brass knuckles. 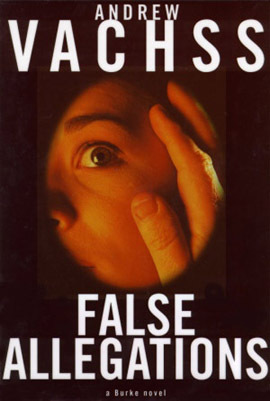 A tour guide to hell written in icy prose, False Allegations is Vachss at his most unnerving. "In the first rank of American crime writers . . . Next to Vachss, Chandler, Cain and Hammett look like choirboys."